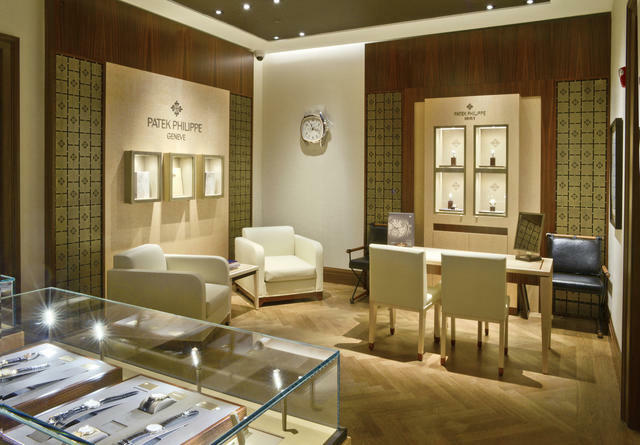 A family jeweler for generations, Betteridge has been a prime destination for collectors of elite time- pieces since its 1897 founding by A.E., Albert Edwin, Betteridge in New York City. Working alongside his father, “Colonel” Betteridge, A.E. developed an appreciation for fine timepieces and jewelry, a reputation for excellence and a sophisticated, yet familial style of client care that has since been embraced by the subsequent generations of company leadership. In the early twentieth century, Betteridge expanded its footprint, opening jewelry boutiques on two of the most important corners in Manhattan: at Fifth Avenue and 45th Street, and at Wall Street and Broadway. The flourishing company also opened a location in the Miami Biltmore Hotel in Coral Gables. In the years following WWII, A.E. passed the Betteridge torch to his son Bert, who quickly demonstrated a forward-thinking approach to the business. Bert recognized the abundant and still growing opportunities in New York City’s affluent suburbs, and in 1952, he relocated Betteridge’s flagship store to Greenwich, Connecticut. Today, Betteridge is under the charismatic leadership of Bert’s son Terry, who despite a jewelry lineage preceding the 1890s, had not planned on entering the family trade. Bert encountered a health scare in the mid 1970s, and encouraged his son to join him in business, a decision that ultimately proved fortuitous. Terry was soon at the helm; and today, he is recognized beyond the Greenwich limits as a true industry leader, horological enthusiast and expert in significant estate jewelry and watches. Under Terry’s leadership, Betteridge has continued to capture the attention of clients seeking the finest from the world of high luxury: exclusive Swiss timepieces, European jewels and a global collection of signed estate jewelry and watches. “We have built our business upon a tradition of serving our clientele without compromise,” Terry explains. “Many of our clients come from families that have been a part of our story ‘forever.’ In many instances, Betteridge served parents, grandparents and even earlier generations of a family!” This intimate, time-honored approach to service is in itself a Betteridge tradition. 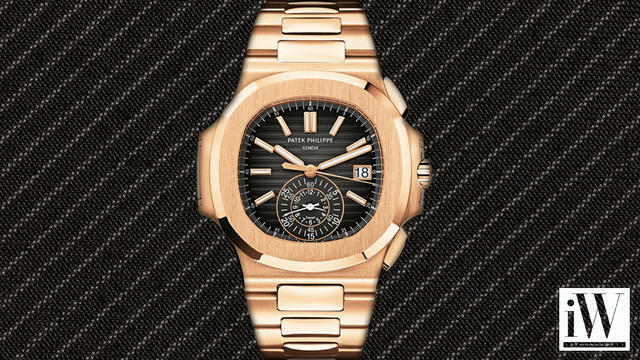 Following the vacationing habits of their prestigious clientele, Betteridge has expanded under Terry’s direction to include stores in Palm Beach, Aspen and Vail, while still maintaining a thriving Greenwich boutique, which relocated to a 12,000-square-foot location at 239 Greenwich Avenue from its former flagship location at 117 Greenwich Avenue in the fall of 2015. The stores are characterized by an old-world charm with an inviting and familial atmosphere. 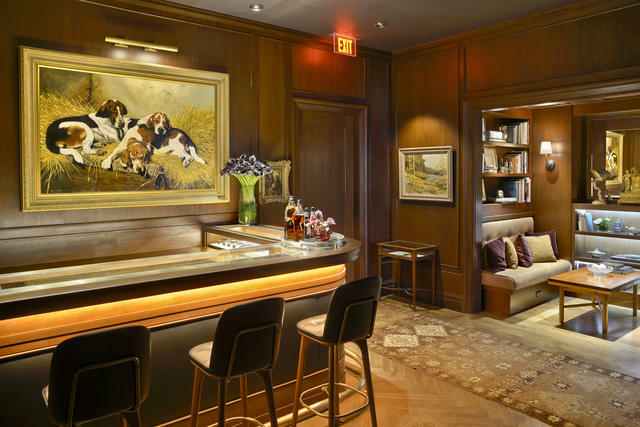 Visitors to the Vail location particularly note with fondness the custom-designed Patek Philippe showcase which doubles as a ‘pub-style’ bar, encouraging them to explore the exquisite collections in comfort. The new store in Greenwich, created by New York City-based Gachot Studios, preserves the integrity and spirit of the high-end luxury brand, while creating spaces that respond to modern sensibilities. Across all locations, Betteridge associates revel in helping clients navigate the stores’ collections, recognizing that special purchases may someday serve as family heirlooms. Heirloom-worthy indeed, the most celebrated names in haute horology can be found at Betteridge, including Cartier, IWC, Jaeger-LeCoultre, Patek Philippe, Rolex and more. The company’s sales associates are incredibly knowledgeable in this realm, going to great lengths to ensure their preparedness to address all client needs. They stay abreast of industry developments, new product releases and timepiece trends through regular interaction and formal training with representatives from the prestigious brands, as well as thorough readings of all industry and enthusiast publications – both in print and online. 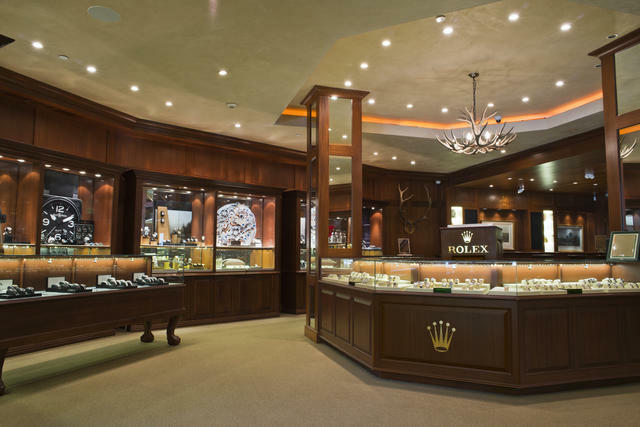 The company’s full team includes watchmakers, master jewelers and craftsmen. Terry’s own children, Win and Brooke, recently joined him in the business. Representing the fifth generation in the Betteridge story, Brooke identifies jewelry designers and new collections deemed fit for the stores’ savvy clientele, while Win leads the company’s digital efforts through a state-of-the-art website. Through this platform, Win has focused on bringing Betteridge’s renowned service and superior product to new customers and brand advocates around the world. In addition to its distinguished range of timepieces, Betteridge offers an enviable selection of designer and estate jewelry. 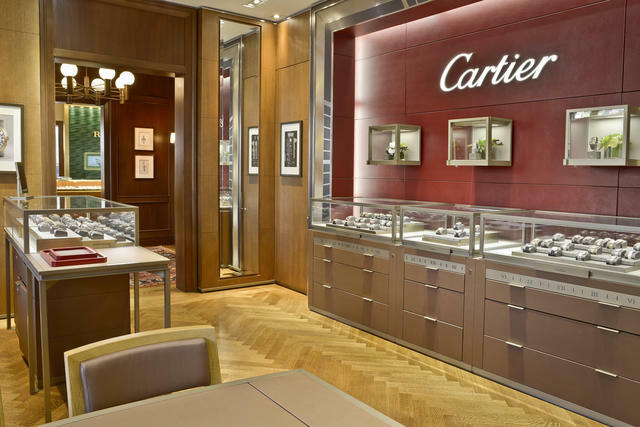 Stunning pieces by Cartier, Van Cleef & Arpels, Tiffany, Buccellati, Bulgari, Verdura, David Webb and many more grace the polished cases at each location. The inventory is ever-growing in this area, as “new” vintage treasures are uncovered across the globe by Terry and his team. Handcrafted engagement rings and bespoke jewelry complement the designer and estate jewelry collections. In 1897, A. E. Betteridge told his employees, “If you sell the best and do what’s best for customers, people will want to buy jewelry from you.” More than 100 years later, this guiding principle continues to inspire the extended Betteridge family each day, as they outfit their international clientele in the absolute finest—always with professionalism, respect and great appreciation.